Statistics indicate that arthritis is the common cause of disability and decreased productivity in those over fifty five years of age in the developed economies worldwide. The statistics show 20% of people in the developed economies are suffering from arthritis or osteoarthritis and the number continues to grow with projections that an estimated 70% would be diagnosed with arthritis in the near future. Arthritis is best defined as a group of disease condition rather than a single disease entity and osteoarthritis is arguably the most common type of arthritis known to mankind in contemporary times. When the synovial fluid present in a joint is decreased due to infection or any autoimmune disease condition it is not uncommon for arthritis to develop. Alternatively in some types of arthritis such as osteoarthritis the cartilage may erode due to wear and tear thus leading to early onset of pain and stiffness which is typical of arthritis. There are numerous causes which could lead to early onset of arthritis and may include an array of triggers ranging from autoimmune disease conditions like rheumatoid arthritis to previous history of injury and even the genetic makeup which essentially makes some people more susceptible as compared to others. Arthritis in neck vertebra or alternatively arthritis in fingers is typically characterised by the presence of stiffness of joints associated with redness and swelling which could also lead to painful movement and even tenderness of the affected joint. Statistics indicate that a staggering 350 million people worldwide suffer from arthritis making it one of the most commonly encountered conditions in contemporary times. Arthritis in neck is far more common than one would believe considering that statistics indicate that 85% of the people over the age of 60 have arthritis in neck. The condition is more familiarly connoted as cervical spondylitis and is a part of the ageing process. To further elaborate as one age the bones begin to degenerate. Concurrently the disc space between the vertebrae of the neck decreases thus leading to this potentially disabling condition. 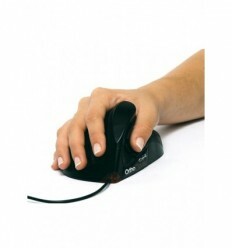 On the contrary arthritis in fingers is usually associated with pain, swelling, stiffness and redness in the region of the knuckles of the hand and this could prove to be a challenge for those wanting to type on a computer keyboard. Surgery is invariably the last resort and seldom the first line of treatment for arthritis or more specifically arthritis in neck and fingers. Heat and ice are an effective option for minimising the stiffness and concurrently increasing the range of movement across the affected joint. On the contrary use of splints help immobilize the joint and hence provide relief from joint stiffness however caution must be exercised so as to ensure that the splint is removed early. Joint supplements are the new buzzword for rebuilding damaged cartilage and continue to grow in popularity. The key to choosing the correct chair is to ensure it addresses your specific needs. 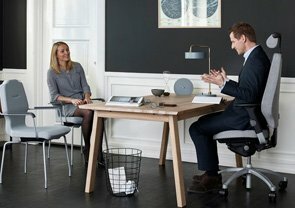 To illustrate the case in point it is critical that when one selects a chair it must be high enough so that you do not strain your back or your knees when you attempt to get out of your chair. 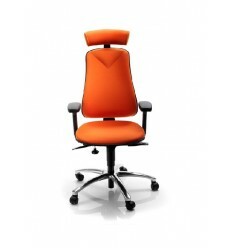 It is important that the chair you use gives you optimum support in particular back support, but also it is the correct size and adjustable enough to support you in your natural sitting position. Ergorest is a movable arm support that is ergonomically designed to provide support for the forearm and relieve muscle strain and tension from neck and shoulder area. 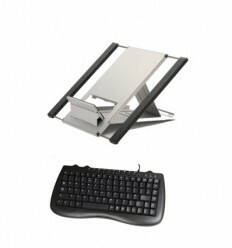 It provides arm support for those performing tasks at the desk for extended periods. 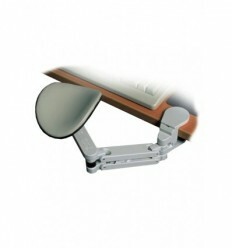 The forearm support clamps to the bench or desk and the forearm is supported by a soft leather padded cradle. The forearm support moves with and cradles the forearm during tasks. The design helps to prevent neck and shoulder pain and improve comfort and has won the Tylenol Arthritis Foundation Design Award. 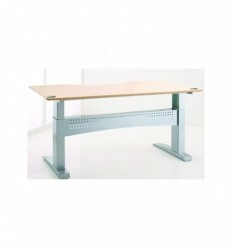 The Height Adjustable Ergorest will give our arms the extra support needed when we need to work for periods at a level above our desk. 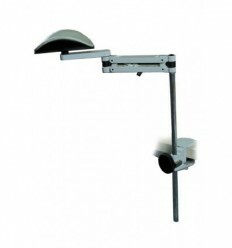 The Ergorest arm support will help prevent and alleviate neck and shoulder pain. 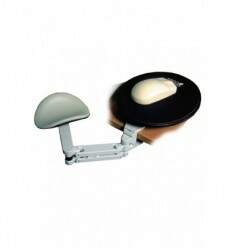 It provides extra support to the arm helping to reduce pain and improve comfort.